We’re enjoying a cocktail renaissance, where classic revivals, egg foam trends and elbow bands sidle up to the bar. 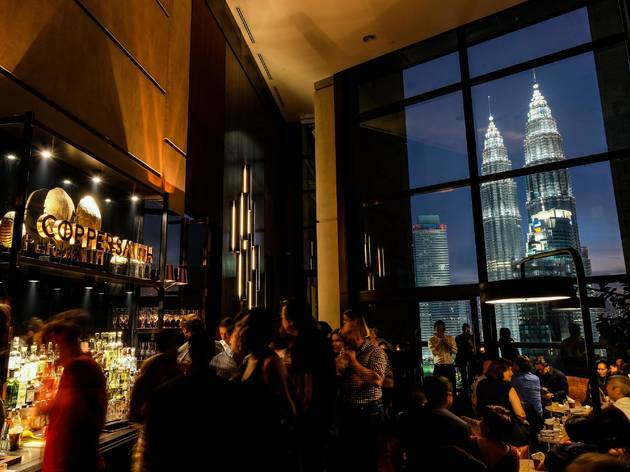 Here are the best cocktail bars in KL that are leading the charge, from classy joints to secret bars to concept speakeasies. 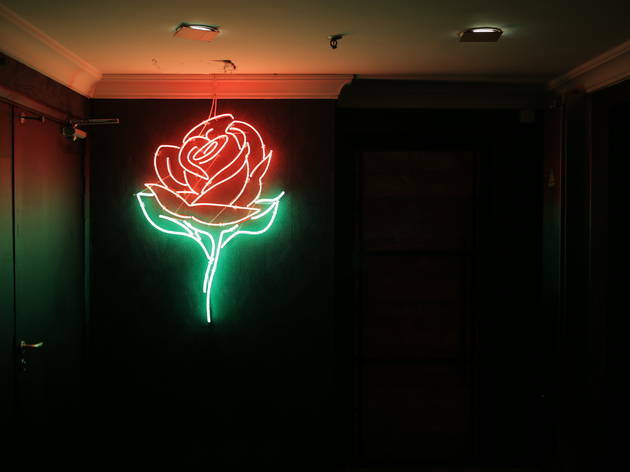 This bar, housed in a new space all to itself after moving out from DR.Inc, has one thing on its mind: cocktails. 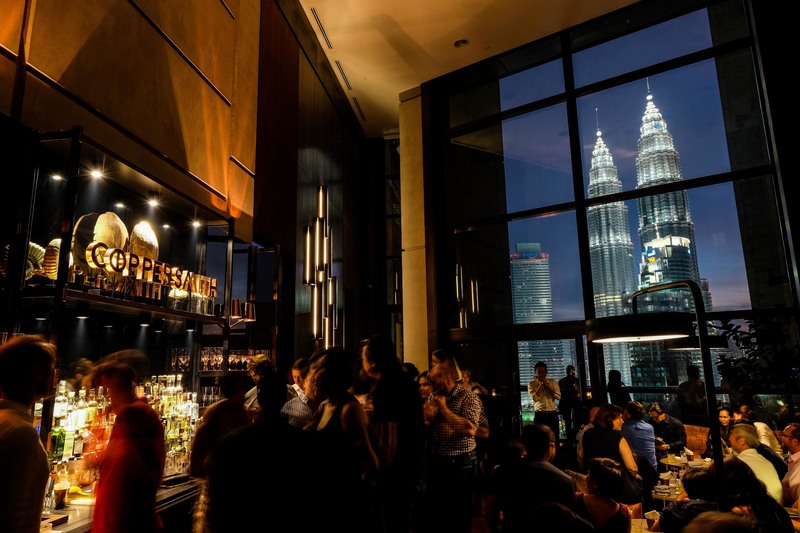 It should be known, though, that the cocktail menu at Coley is one that CK Kho – a talent in KL’s cocktail circuit – tightly edits and changes every three months, with a core selection of classics that take on contemporary twists. 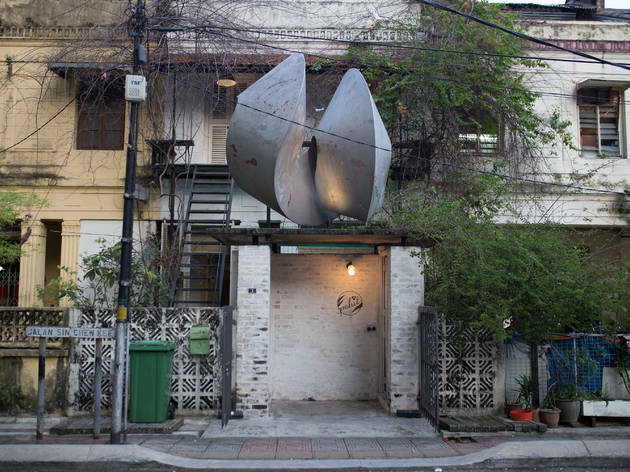 Certainly deserving of its spot in Asia's 50 Best Bars of 2018. Coley’s Saffron Sour, for instance, is made with saffron-infused bourbon and mixed with lemon, sugar and vanilla syrup. Look to its ‘Koktel’ menu for kopitiam-inspired drinks leaning towards local ingredients – they’re served in kopitiam glasses too. Angel Ng is a cocktail nerd, and we’re not exaggerating. 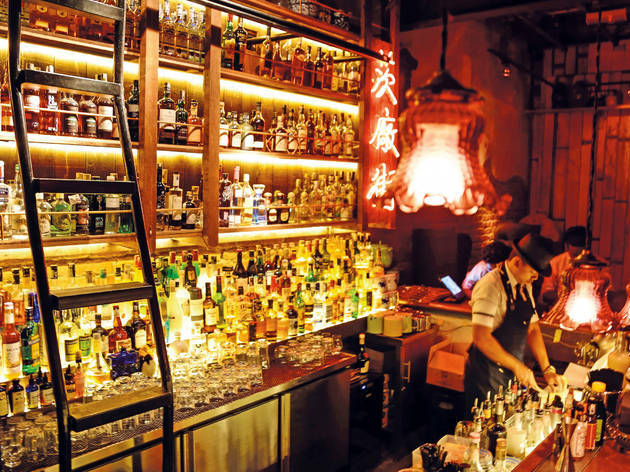 Exalted as one of the best mixologists in KL, she reciprocates the compliment by heading PS150, a cocktail tavern hidden behind a toy shop, lit up with Chinese lanterns as well as a neon sign flashing Petaling Street’s moniker ‘chee cheong kai’. 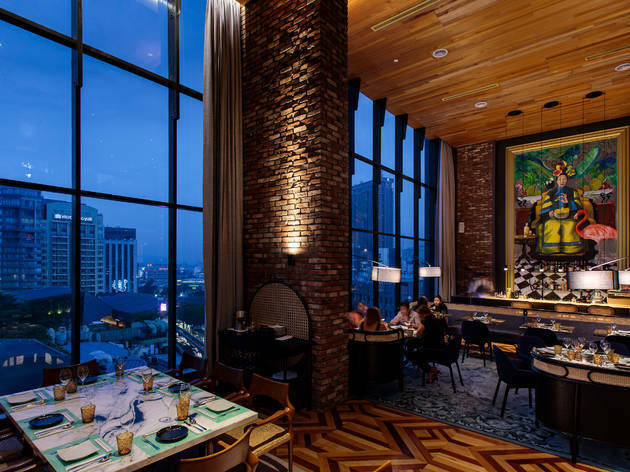 A visit here is truly transportive, from the convincingly bygone Wong Kar Wai-esque seating areas (a vintage Opium Den, a Tiki open-air courtyard, and the romantic bar area) to the menu by eras (1850s to the present). Asian ingredients come to the fore while classics are given fitting tribute with a twist. Make sure you order Angel’s signatures – you can almost taste her techniques and philosophy in every sip. 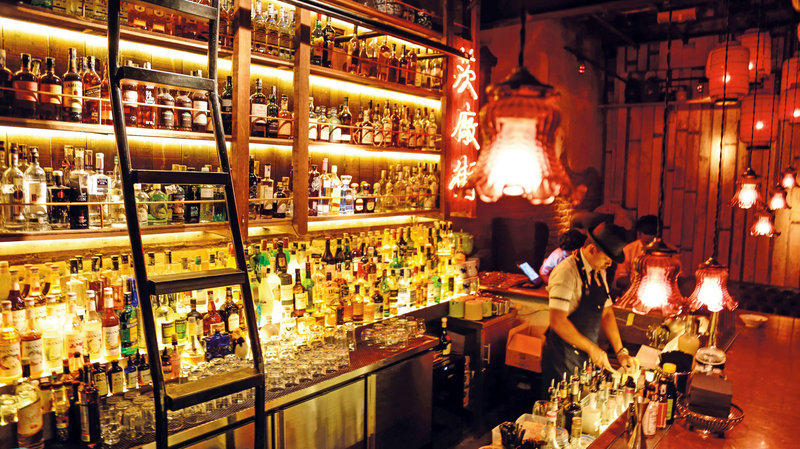 To the untrained eye, the bar runs with much discretion, until a gaggle of millennial cognoscenti squeeze through a door of what looks like a storeroom in the basement of Ming Annexe. 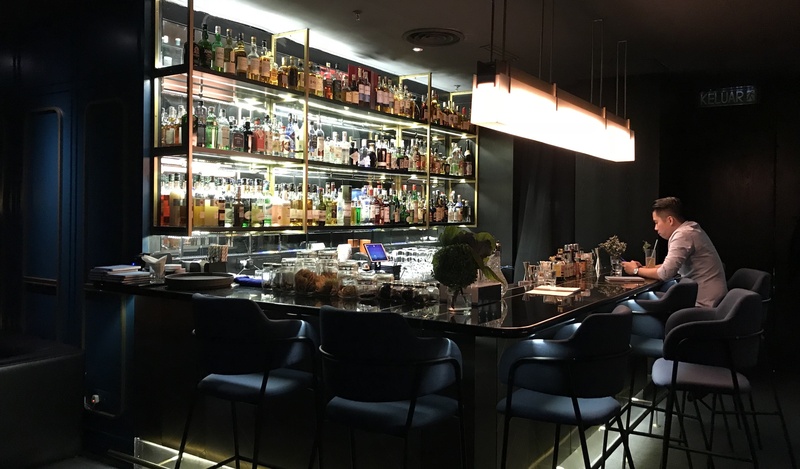 Owners Shawn Chong and Karl Too, though no stranger to the scene, are basking in the limelight (the bar placed number ten on the inaugural Asia’s 50 Best Bars list in 2016). But they never stop experimenting – the versatility of ingredients drives the duo, just as much as it drives a restaurant chef. 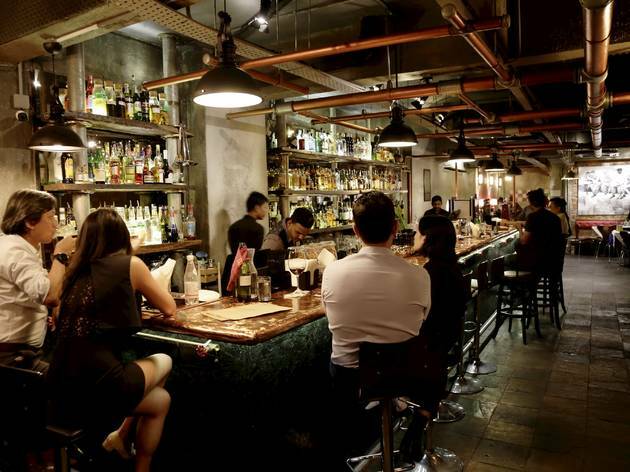 Drinks are dependably good, and the mixologists top notch – it’s a bar that rightly commands your respect. It’s definitely quality over quantity here at Coppersmith. There may only be 12 cocktails on the menu, but they are a showcase of the latest trends in mixology: The drinks are made with craft spirits, and they feature house-made syrups, edible garnishes and dehydrated fruits. The playfulness of the bar really comes through in the second half of the menu, where classic cocktails are reinterpreted with unusual ingredients such as banana beer, black pepper syrup and edible paper planes. Soon, you’ll find barrel-aged cocktails here too. 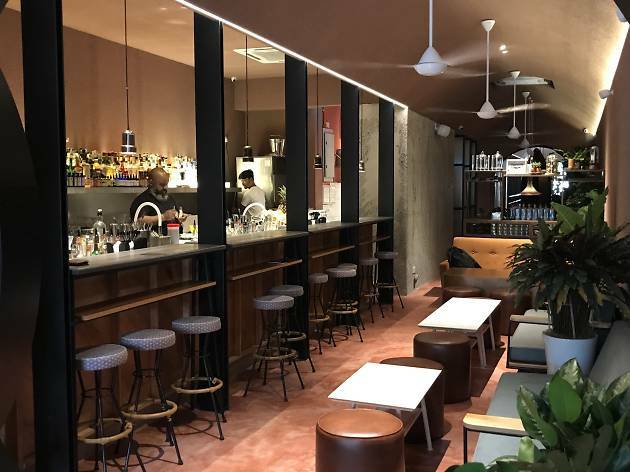 Run by CK – the brains behind popular Bangsar watering hole Coley – Pahit specialises in all things gin, from gin-based cocktails to the classic gin and tonics. 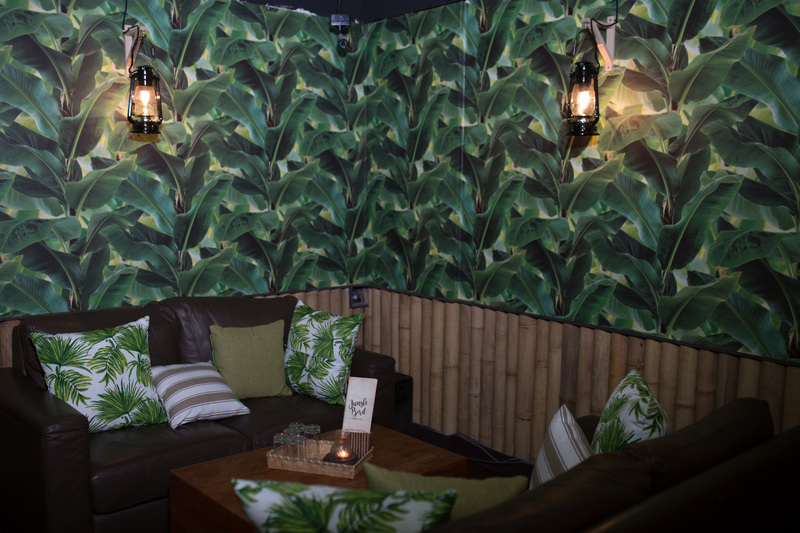 We recommend having one of the fruit-infused G&Ts; the lychee and ginger flower is a sweet and spicy concoction that will go down well with anyone. If it's cocktails you're after, go for the house specialty, Gin Pahit #2 – the bar’s take of the classic cocktail Pink Gin made with London dry gin, orange bitters, lime and their own homemade falernum syrup. 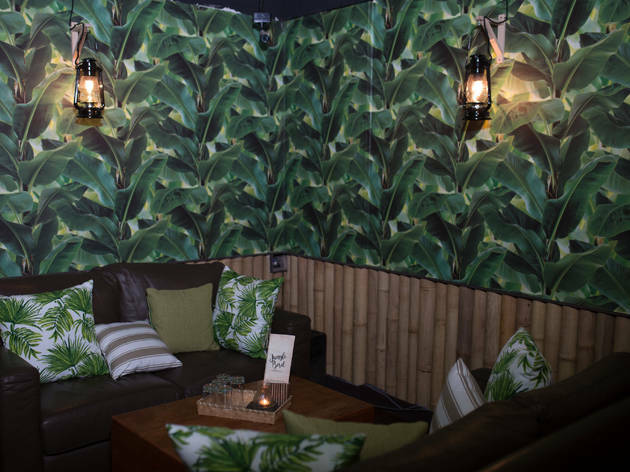 Another of KL's entries in Asia's 50 Best Bars 2018 list, JungleBird claims to be a ‘Rumah Rum’, and feels like one: It stocks over 100 labels of rum, the interior is decorated with bamboo stilts and rattan furniture, while the wallpaper carries a leafy motif, giving the place a familiar tropical and resort vibe. Aside from ordering the Jungle Bird cocktail, we recommend the Rum Old Fashioned – the cocktail makes use of house-made chocolate cardamom bitters, which suffuses the cocktail with a slight spiciness. Hidden in the alleyway behind Huckleberry Food & Fare, Skullduggery can be found where a skeleton in his diving suit awaits you. 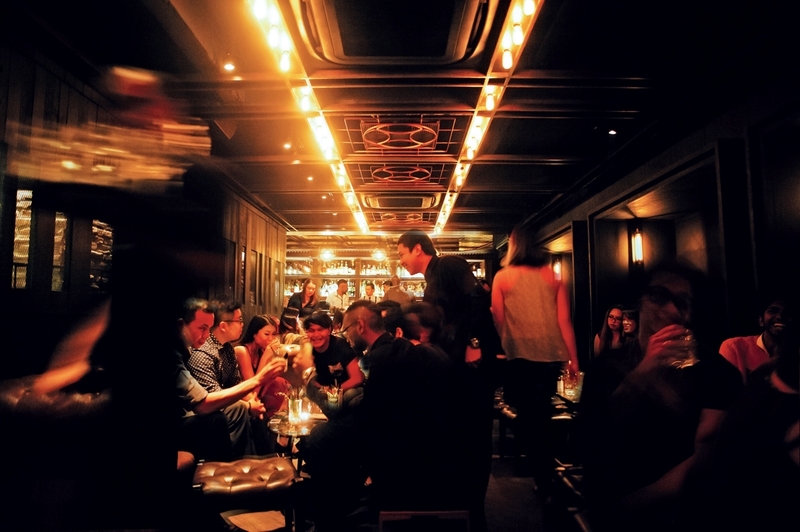 Don’t be intimidated by the Catacomb-like rows of copper skulls welcoming you into the dimly-lit cosy bar. The bartenders here are real cocktail geniuses. 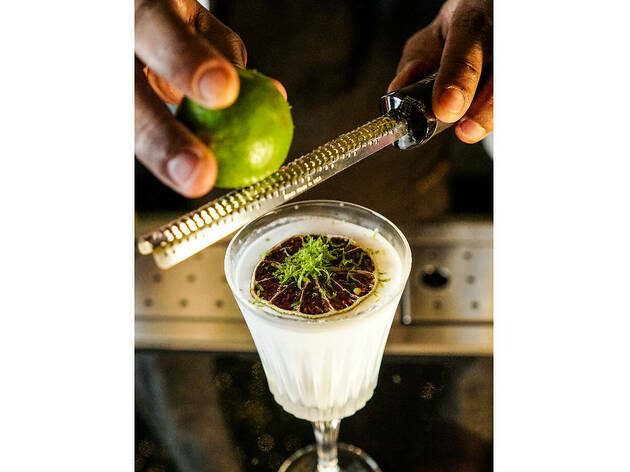 Led by French-born master mixer Viji Thomas, the cocktails are mixed with utmost precision to exude perfection (even their ice is house-made!). Some of the more unusual ingredients incorporated are the truffle-infused vodka, seaweed agave and cardamom milk jam. 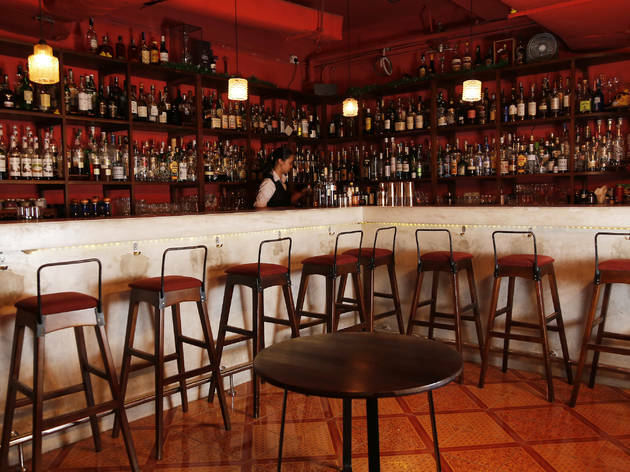 This laidback bar, concealed behind a row of lockers (hence the name) on the first floor of a nondescript shophouse, serves up a winning combo of spicy bar bites as well as quirky and affordable cocktails (from RM22) made with local ingredients. Here, the neighbourhood pub staple, mutton varuval, has been reimagined as a quesadilla. 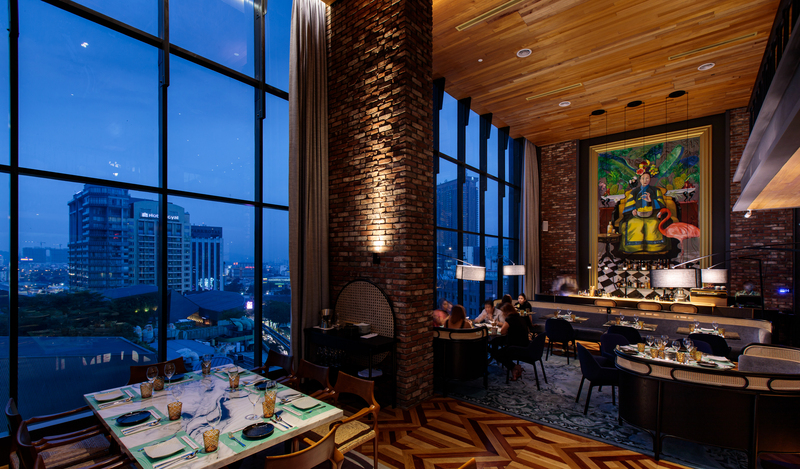 A Critics’ Choice winner in our Time Out Kuala Lumpur Food & Drink Awards 2017, Mr Chew’s offers an ambience that is quite eclectic; think Manhattan loft meets 1920s Shanghai jazz era with a bit of Art Deco thrown in. A must-try is Mr. Chew’s Take-Away G&T, a refreshing blend of Ophir gin, pink peppercorn, guava and Three Cents Aegean tonic. It’s light, very enjoyable, and served in a really cool takeaway box (which is highly Instagrammable). 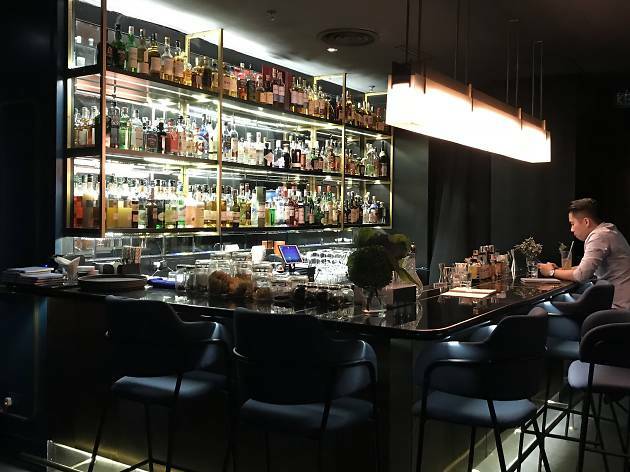 They also have an interesting take on Frosé (white wine, jasmine cordial, dry vermouth and shiso), as well as cocktails made with roasted matcha, chocolate milk, tonka bean-infused white wine, plum wine and more. 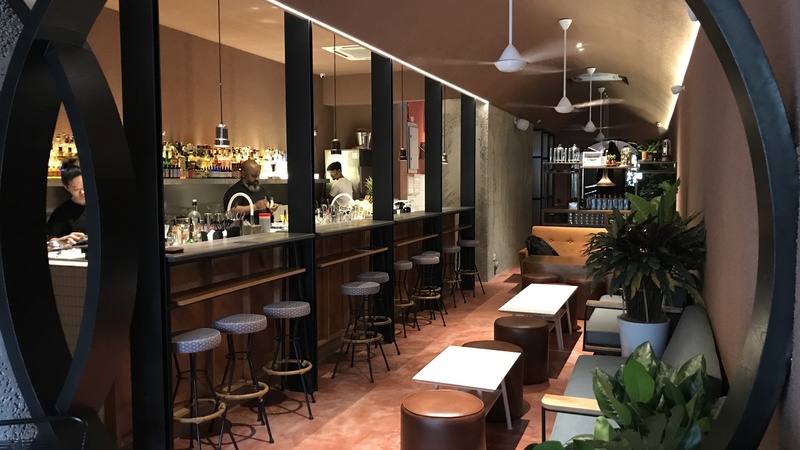 The bar above Chocha Foodstore has rebranded itself as Botak Liquor, which prides itself on its botanical drinks and a ‘farm-to-glass’ approach. 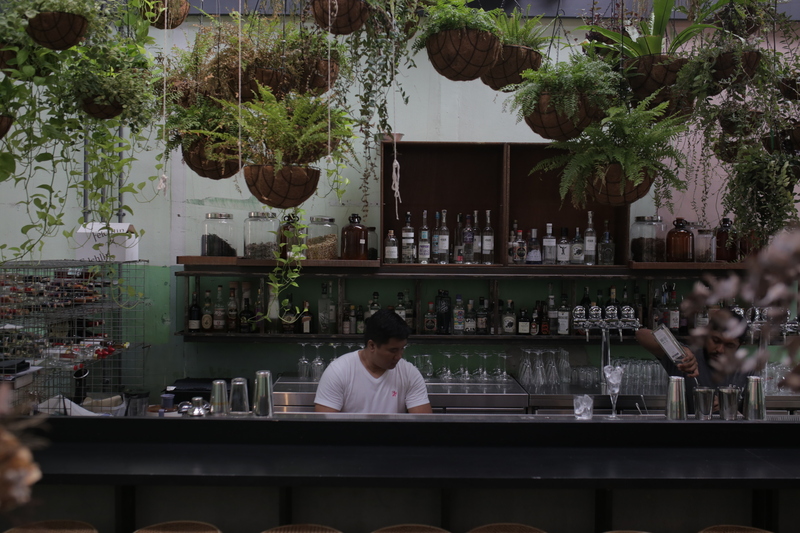 The bar uses ingredients that are sourced directly from the bar’s own farm or bought from organic sellers to make drinks like the limau purut and carrot cocktail. 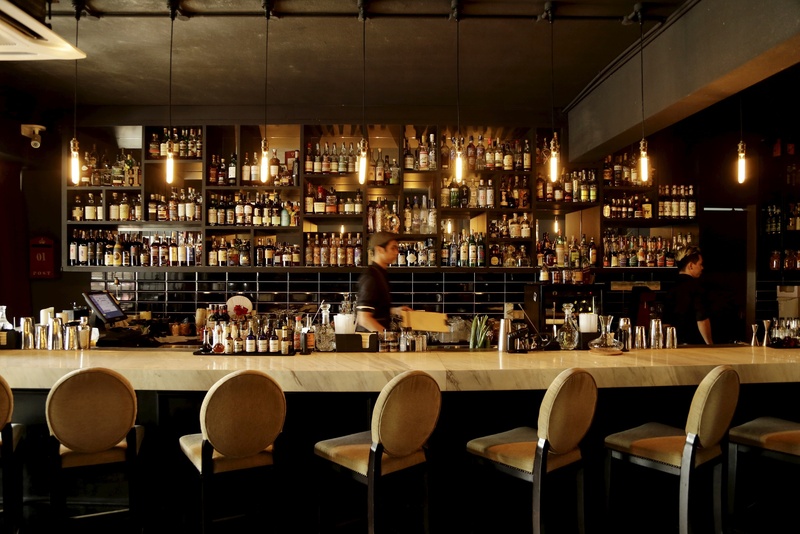 This fantastical eatery and bar serves enjoyable cocktails that are very easy to drink. Head bartender Emran has created a menu of drinks that include signature cocktails, classics done right and a constantly updating selection of seasonal cocktails inspired by local flavours. 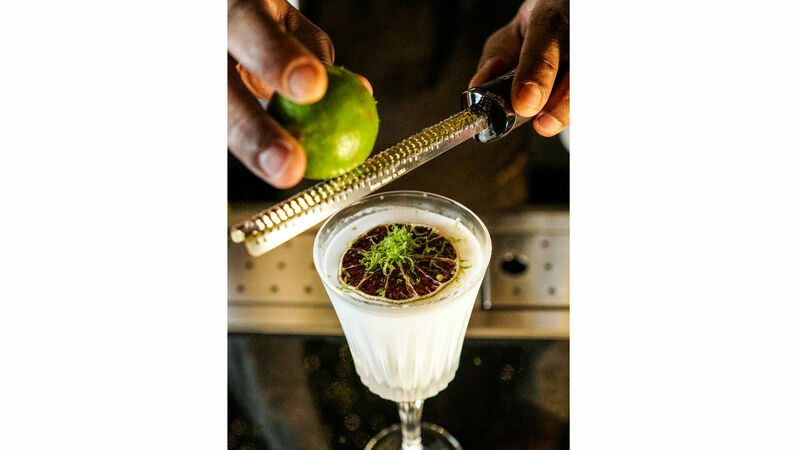 Try the Keluarga – a simple yet delicious cocktail with Bacardi, pandan syrup, coconut cream, ginger juice and lime juice. 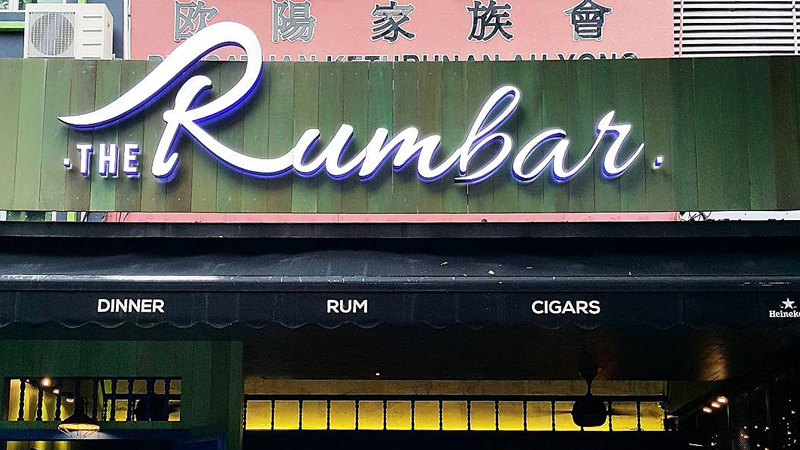 The Rum Bar KL is the latest specialty bar that stocks over 250 labels of rum from across the globe – the largest collection in the city. 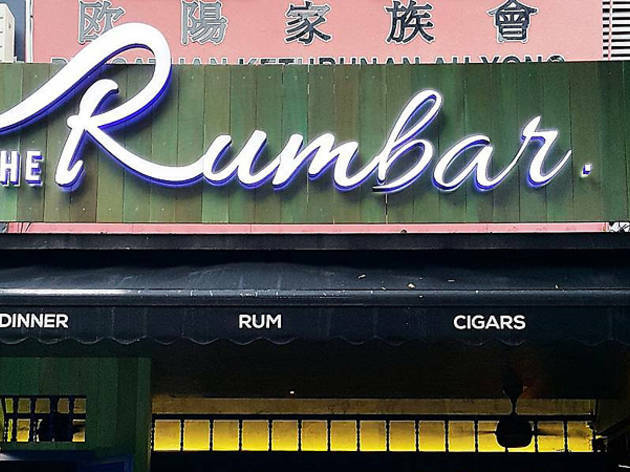 The Changkat-based bar aims to elevate the rum’s rough-and-tumble image by presenting them in an elegant and classy setting, complete with premium cigars, lounge chairs and limited-edition rums. While the menu sorts out the rums alphabetically and geographically, you’re better off asking the bartender for a recommendation, or a flight of rum that includes a range of strong, dry and fruity rums from different labels. 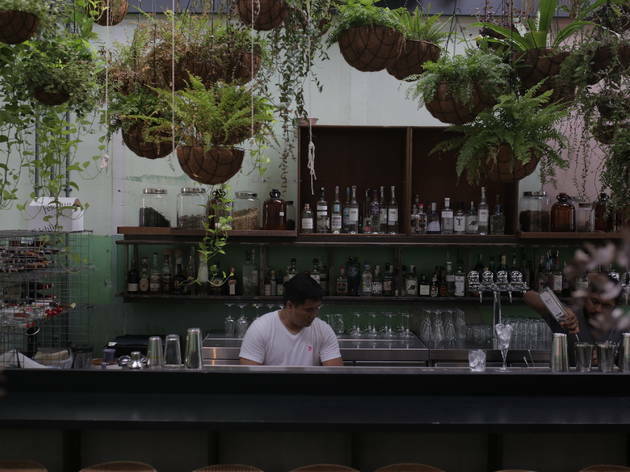 If you’re one for adventure, HYDE is one of the few bars that changes their menu once every two weeks. 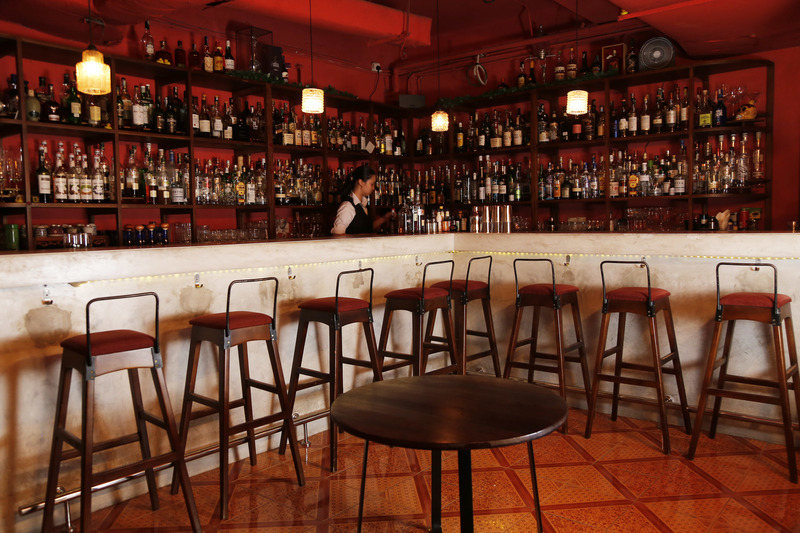 Situated just above The Good Batch, this speakeasy-style bar (the location is pretty obvious) highlights classic drinks from various eras with a twist. HYDE is good at customising drinks, depending on your preferences. But what really sets it apart from the rest is that they use many homemade ingredients such as Earl Grey-infused gin and chilli- and cinnamon-infused bourbon in their cocktails. 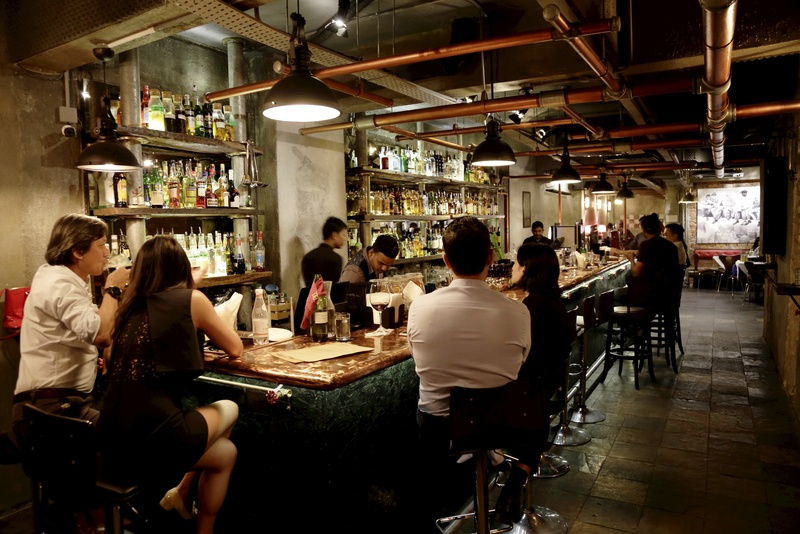 Located on the basement floor of Wisma E&C, Jack Rose is a cocktail bar that has an old-school charm, with classic '70s and '80s tunes played on a record player – customers are welcome to bring their own vinyls to play here too. Where drinks are concerned, go for the Jack Rose, a cocktail made with Applejack, lemon and homemade grenadine. The negronis served here are one of the city's best; aged for a few days in an Italian vermouth claypot, the classic cocktail is deep, smooth and complex – the perfect antidote to a long day. We recommend pairing the drinks with their buffalo chicken wings. Be careful though, once you order a plate of those wings you won’t be able to refuse another. 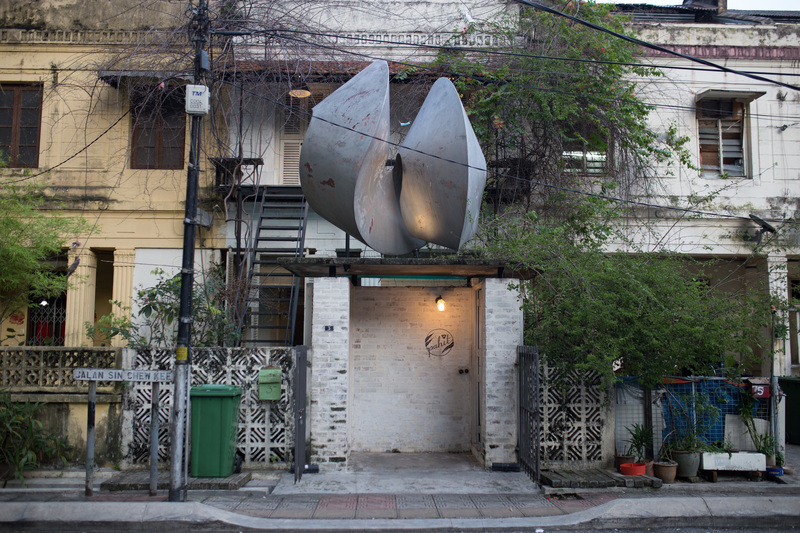 To find this speakeasy, look for the pop-up barbershop by Othrs. Barbers on the third floor, and pull on the wall panel that's plastered with a Muhammad Ali poster. 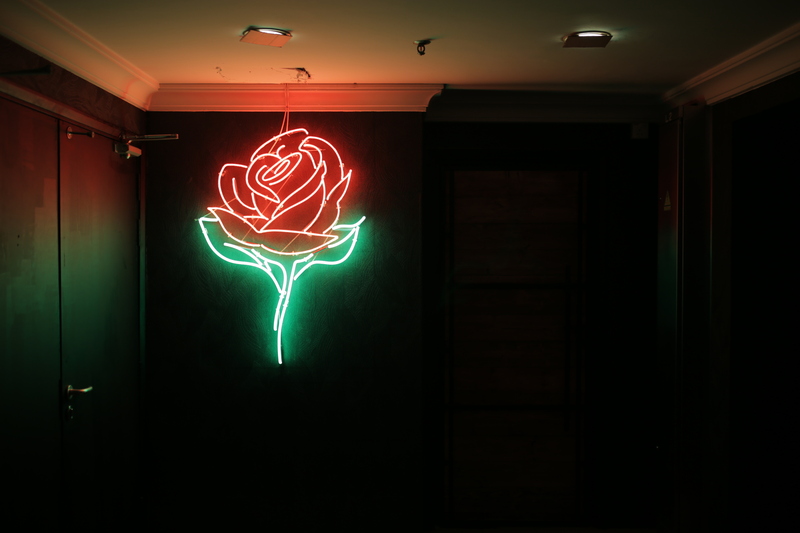 Once inside, you'll find a modern and romanticised version of a speakeasy joint that would put you at ease in an instant. The drinks are crafted by David Hans, who won the Giffard West Cup 2017 and range from the refreshing Fairy Tales, made with gin, melon liqueur and Calpis, to the strong and simple Chocolat Fashioned, a take on the Old Fashioned made with Kraken spiced rum. 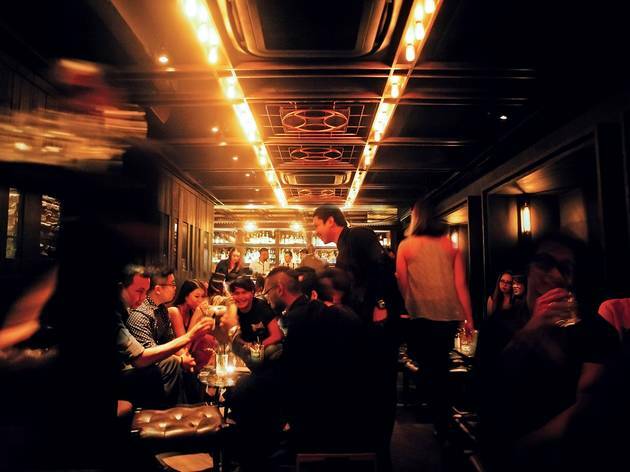 Some of KL’s best drinking spots are located behind closed and unmarked doors. 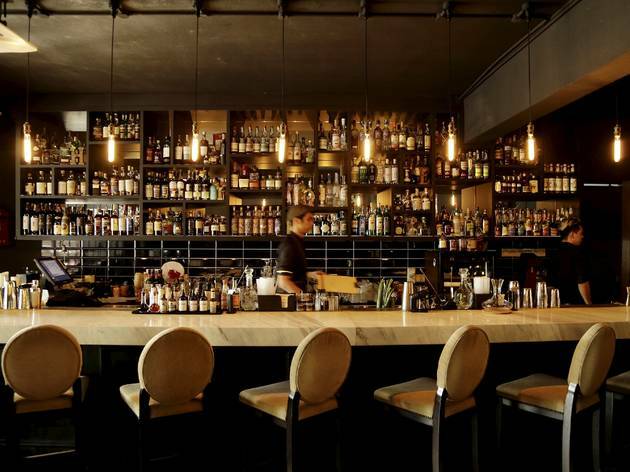 With hidden whereabouts and obscure entrances, these places take their cues from the speakeasy bars of olden days, minus the grumpy barkeep. Happy (bar) hunting!